Changi Airport has introduced the iShopChangi’s collection-on-arrival service, which allows travellers to enjoy duty free shopping online before they get to the airport. In the same way that duty free purchases at the airport are exempt from any duties and the seven per cent goods and services tax (GST), travellers can now enjoy the same discounts for online purchases. After an order has been placed online, the items are packed for passengers to collect at the respective duty free stores upon arrival. Purchases can be made from as early as two weeks to 18 hours before the scheduled departure. Both DFS (wines and spirits) and The Shilla Duty Free stores (cosmetics and perfumes) are part of the new initiative. 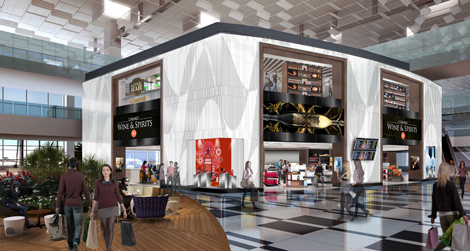 “The digital revolution has changed the way many browse, shop and purchase products, resulting in online shopping becoming more popular among shoppers,” said Ivy Wong, senior vice president, Airside Concessions, Changi Airport Group.